Do you work in HR, risk, IT security or compliance? 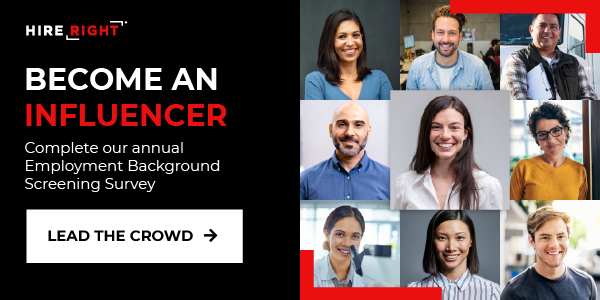 Does your company use background screening? If you’ve answered yes to both these questions, we’d love to hear your thoughts for our 2019 Survey. 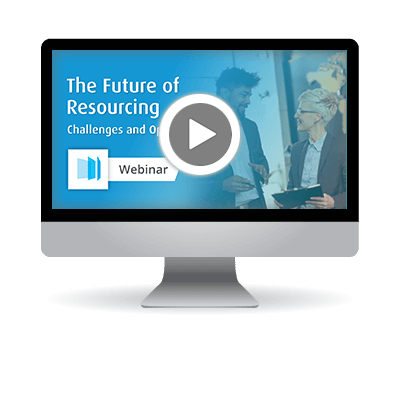 It will take around 15 minutes to complete, BUT in exchange you will have an opportunity to receive an advance copy of the report, which will offer insights into current HR trends around recruitment and background screening. Although the survey is anonymous, you’re very welcome to share with your peers that you’ve taken it (and invite them to do the same) by sharing the survey on Twitter and LinkedIn. After completing the survey, you will be also offered the chance to win one of three £100 Amazon vouchers in a free prize draw. Here is a summary of the findings from 2018’s report. 89% of HR and risk experts have seen candidates misrepresent information on applications. Screening has uncovered issues in 75% of organisations which would have otherwise gone undetected. 28% of HR teams have uncovered issues in senior applications. 26% of businesses said that it is possible people on the board have never been screened. Top screenings performed pre-hire were Employment (83%), Education (75%), Criminal or other public records (69%), Identity (67%) and Professional Qualifications (65%). 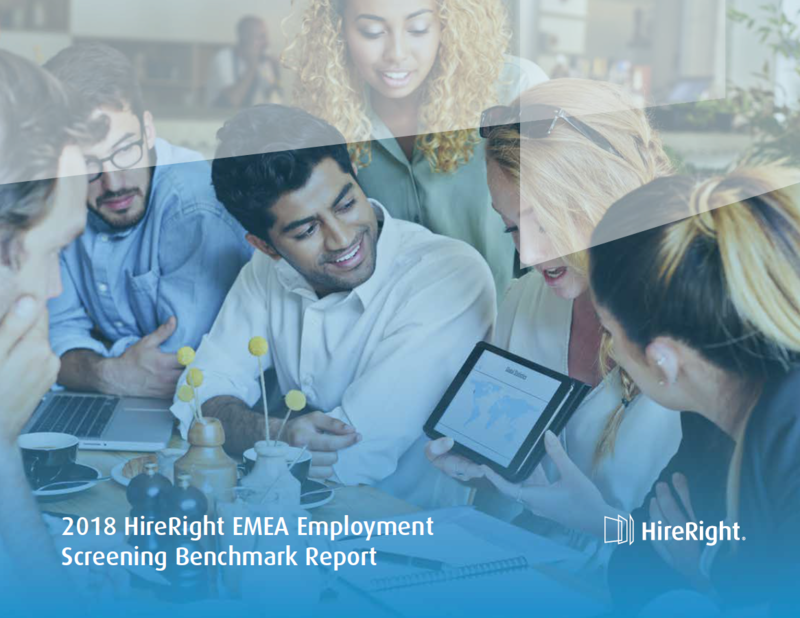 Top screening challenges were reducing time-to-hire (52%), ensuring a positive candidate experience (48%) and improving the overall efficiency in the screening process (47%). 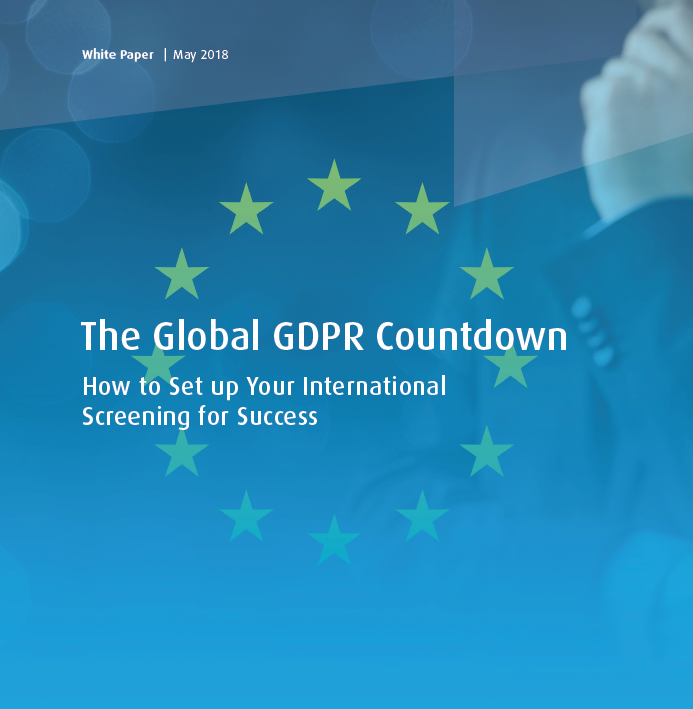 Top international screening issues were sourcing information (38%), difficulty understanding laws by country (32%), costs being too high (28%) and a lack of cultural acceptance (20%). 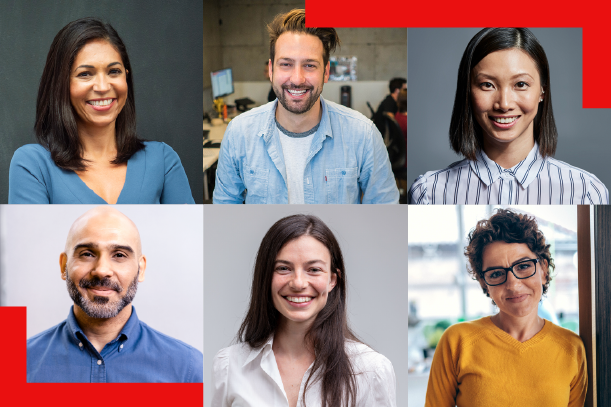 Important factors for a great candidate experience were follow up communications for all candidates (59%), candidate-friendly emails (58%) and a mobile-friendly application/screening process (21%).